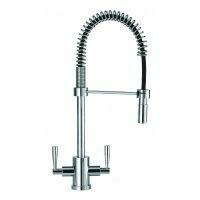 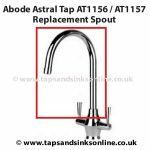 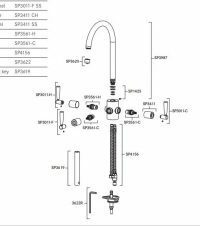 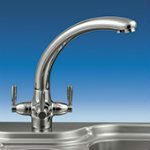 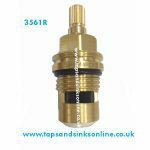 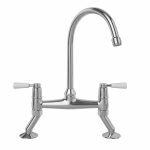 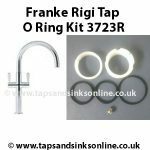 Franke Olympus Spring Kitchen Tap Valve Cover SP3411 . 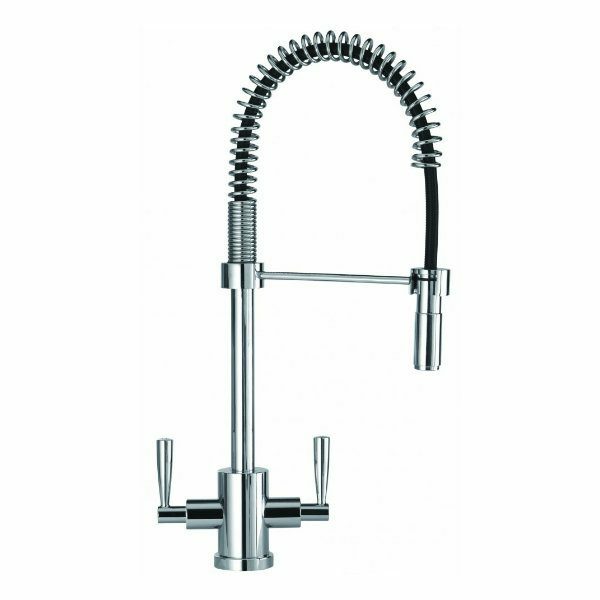 Available in Chrome 133.0069.411 OR Brushed Steel (SS) 133.0069.412. 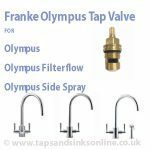 Suitable for the Franke Olympus, Franke Olympus U-Spout, Franke Olympus Side Spray and Franke Olympus Filterflow (but not suitable for the Franke Triflow). 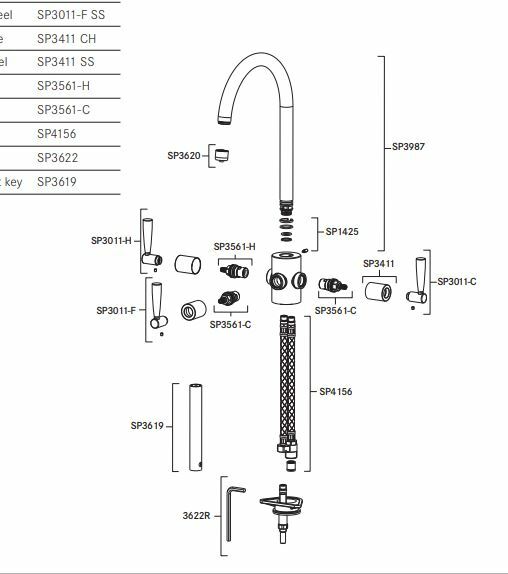 SP3561 valve in the Franke Olympus Spring Tap which has 28 splines (ridges).